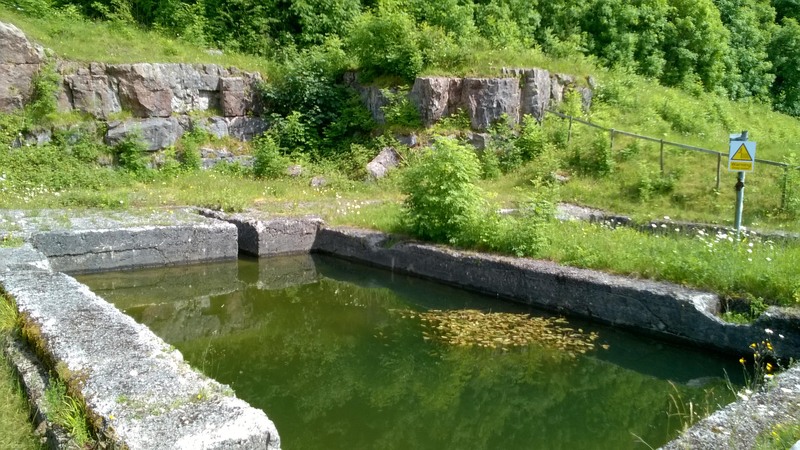 Quarrying started on site in the 1600s with the limestone initially being used for building and agriculture. Latterly the quarried rock was used in the local steel making industry, but quarrying ceased in 1930. 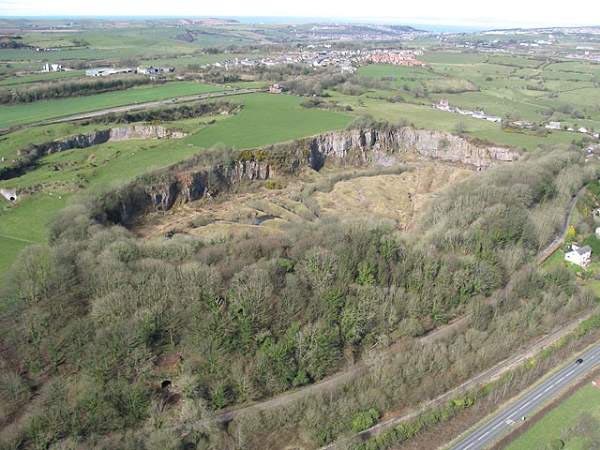 Clints Quarry has been left to nature for the last 75 years and is now a fascinating place not only for wildlife, but also for geology and industrial archaeology. 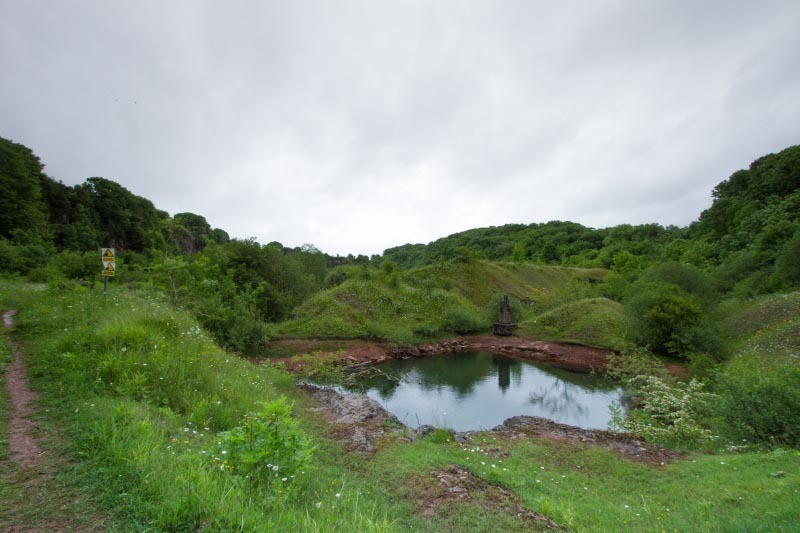 From the entrance you can see the spoil heaps with trackways in between radiating out to a terrace, above which the quarry face rises up to 20 metres in places. 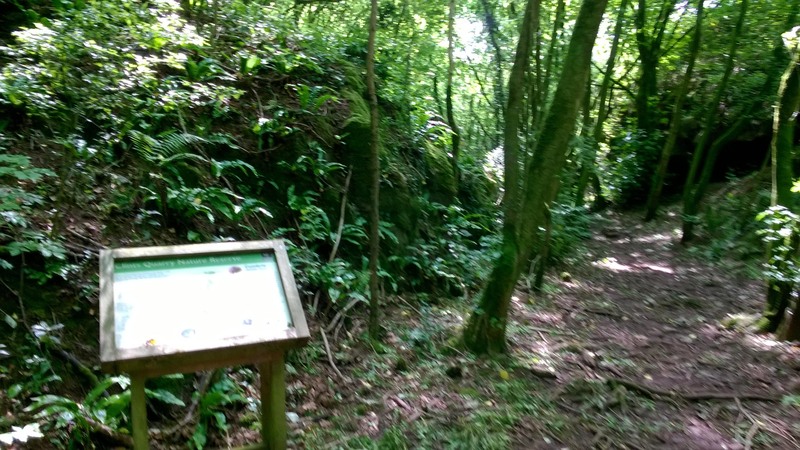 There is a large lime-kiln in the woodland near the southern boundary of the nature reserve. Damp conditions between the spoil heaps are ideal places to find northern marsh and common spotted orchid. 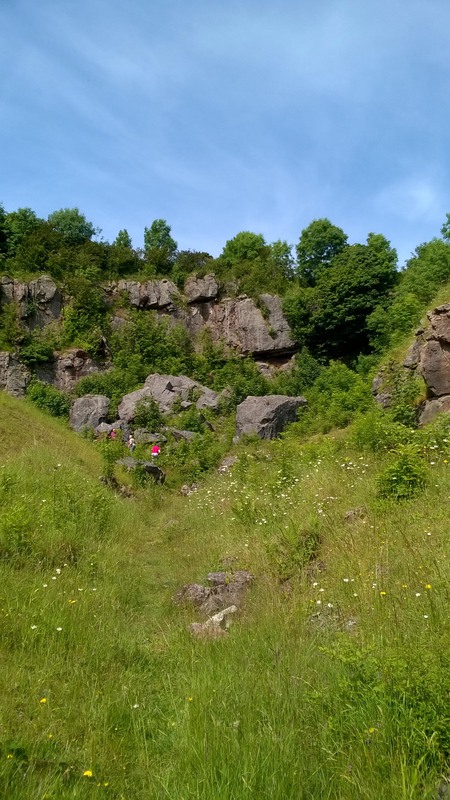 Explore the drier slopes of the spoil heaps to find wild strawberry, ox-eye daisy, centaury, mouse-eared hawkweed, bird’s-foot trefoil and knapweed. You can find bee and pyramidal orchids here too. 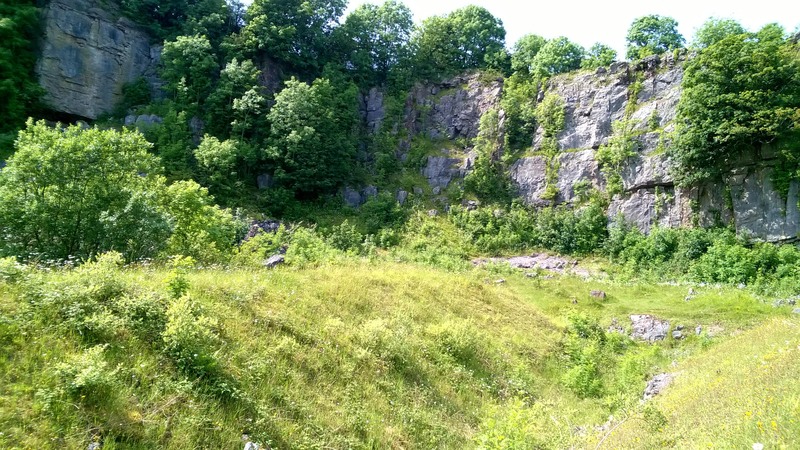 This sheltered quarry provides with its profusion of flowers and grasses is an ideal habitat for butterflies. Throughout the summer on sunny days you can find common blue butterflies, orange tip, gatekeeper, ringlet, and meadow brown butterflies. There are four ponds on the nature reserve and frogs and toads breed here. You can also find palmate newt, stickleback and pond snails. 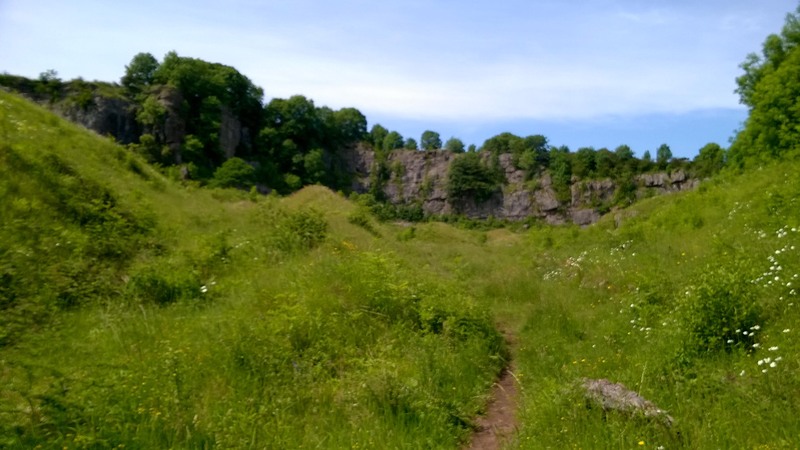 Scrub and trees are becoming established in the quarry and we have ongoing work to maintain the open nature of the site and the species-rich grassland. Rabbits have helped maintain the grassland in the past but their numbers have declined more recently. The eastern part of the nature reserve is already wooded providing habitat for a range of typical woodland birds. 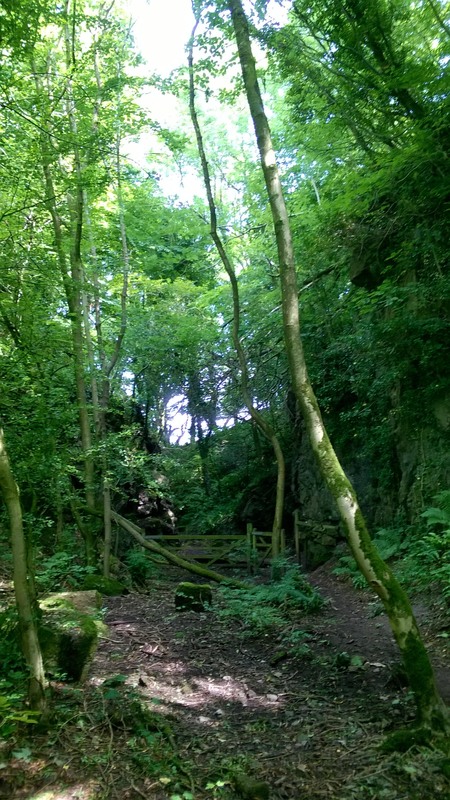 The nature reserve was purchased from British Steel and Lord Egremont in 1984. • In spring the ponds are alive with frogs and toads. • Summer is the best time to catch the lovely display of orchids and to see butterflies. 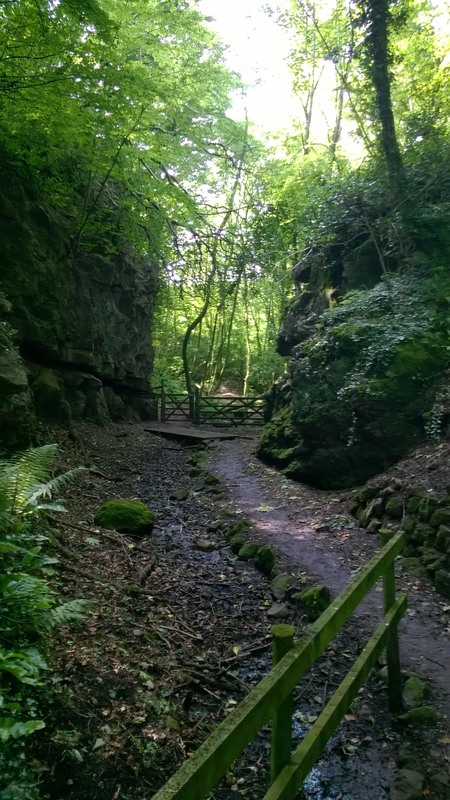 • All year round explore the industrial past and the geology. 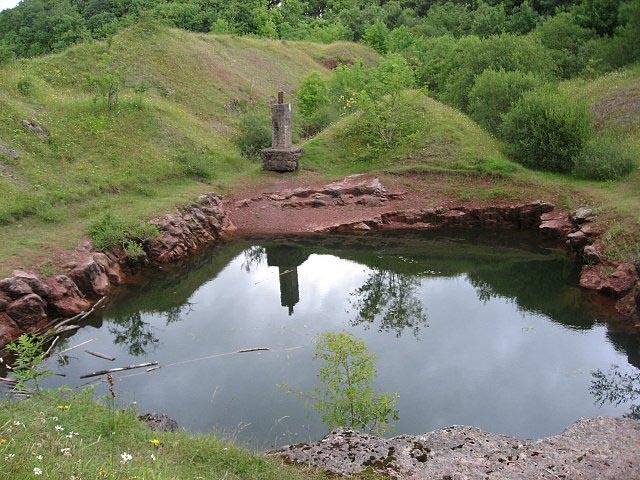 By car: Clints Quarry lies 1 mile north of Egremont. From the A5086 take the road signed for Woodend. By bicycle: The reserve is on National Route 72 (Hadrian’s Cycleway).